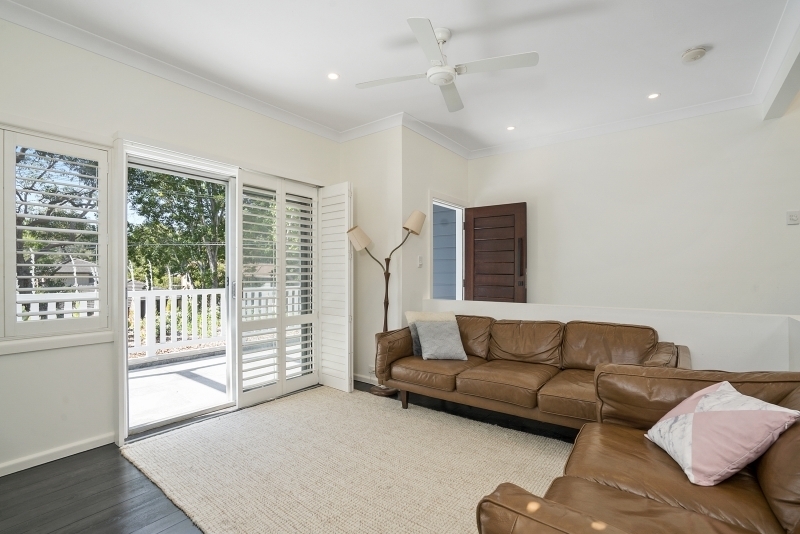 Neatly positioned in Little Rickard Road, with covered entertaining area at the rear, terraced grass and garden areas you will simply fall in love with this show stopper of a home. 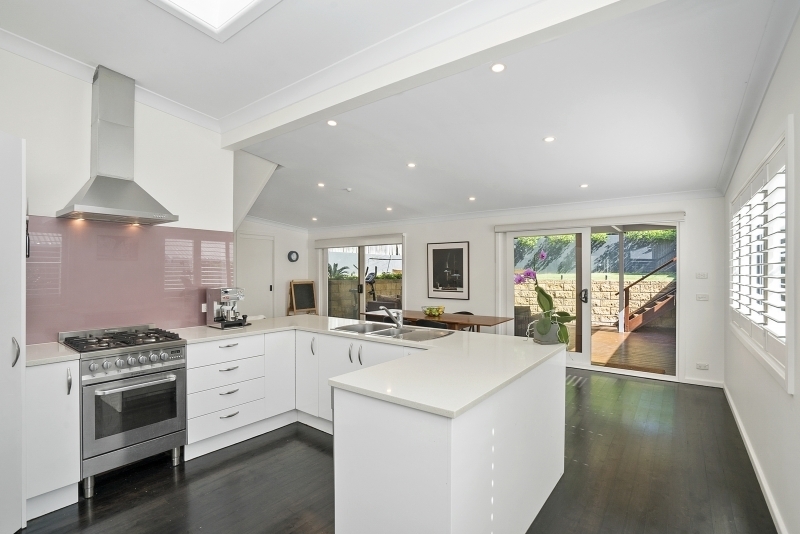 •	Open plan chef's kitchen with stone bench tops, glass splash back, soft closing cupboards and drawers, 4 burner gas cooking, dishwasher and stainless steel range hood. 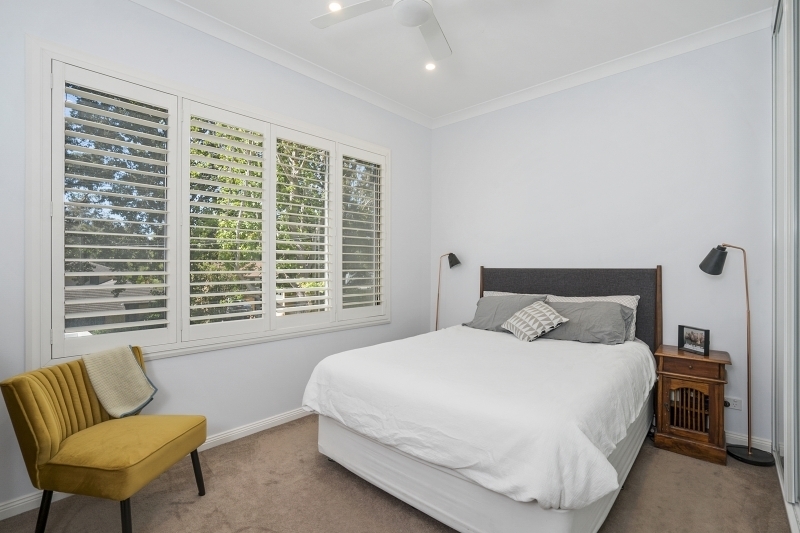 •	Dark timber floorboards throughout living areas and carpeted bedrooms. 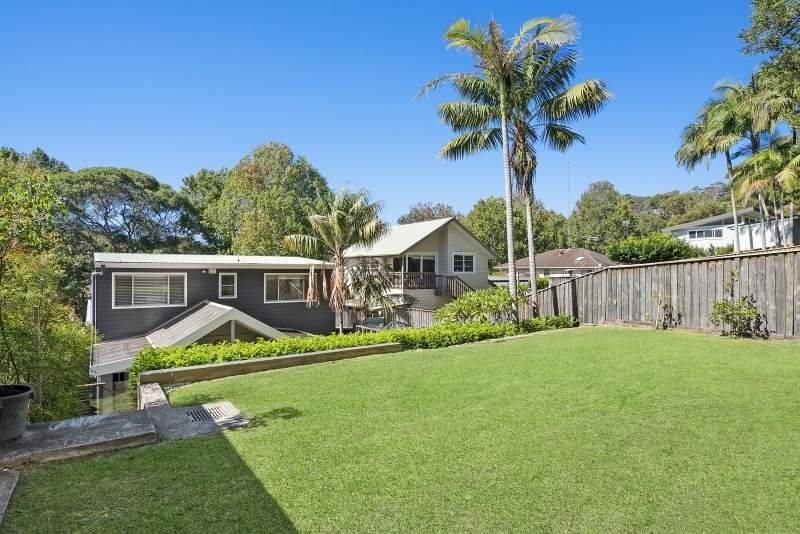 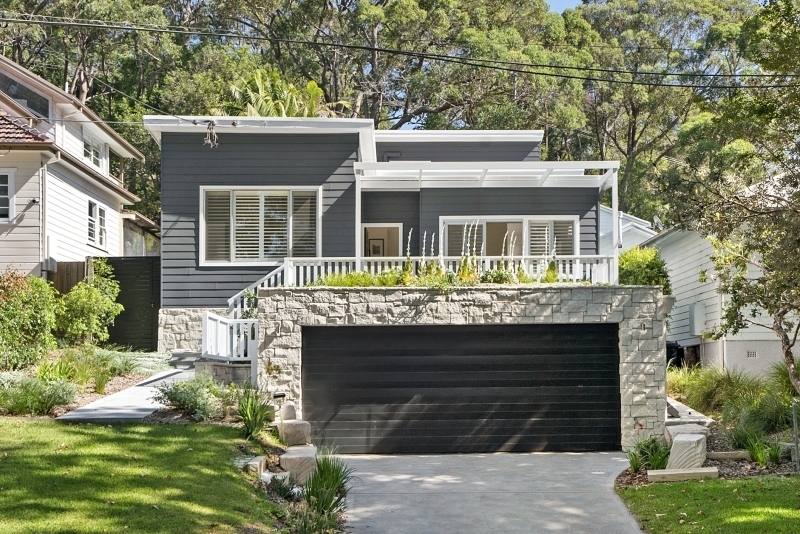 •	Close to Elanora Heights Shopping Village, schools and public transport.